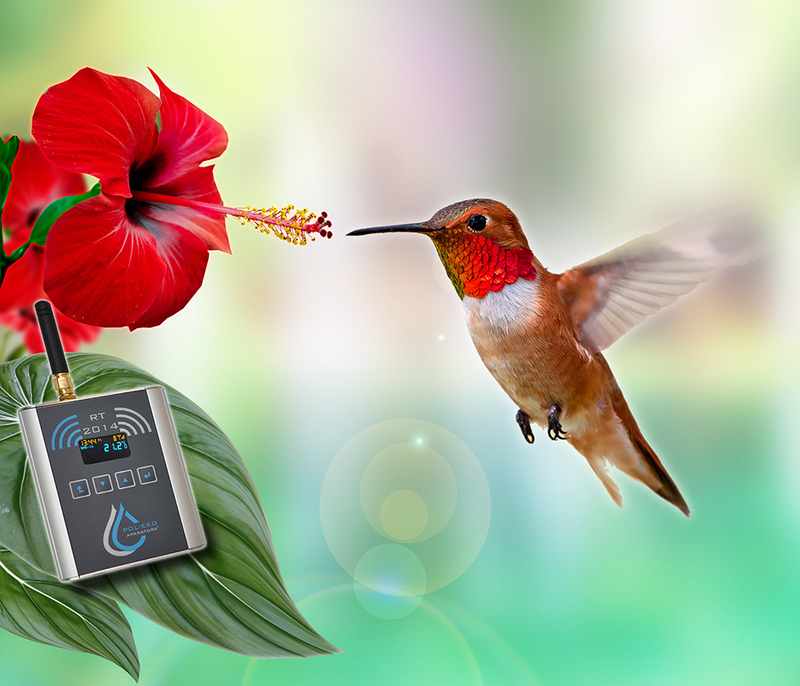 The new generation of RT data loggers enables continuous measurement of temperature and/or humidity values in thermostatic equipment (thermostatic chambers, incubators, refrigerators, freezers, etc…), as well as in the air. 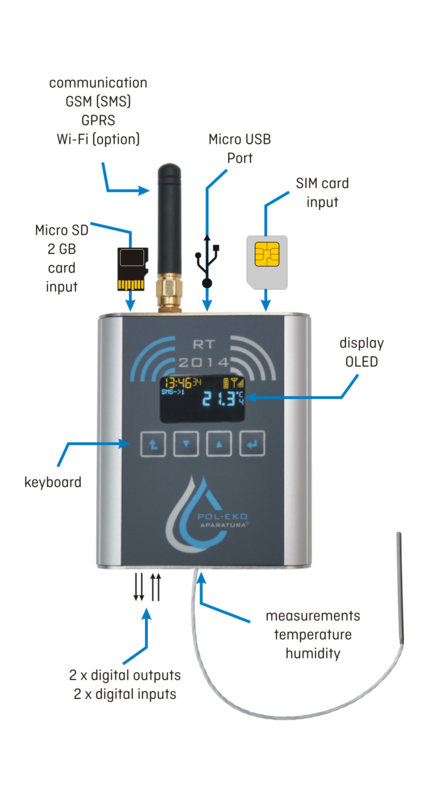 In case of temperature increases beyond acceptable range (set by the User) or in case of power failures, the RT 2014 logger can send SMS notifications to selected phone numbers. 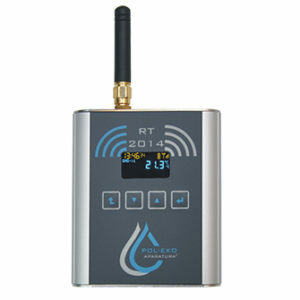 RT 2014 monitoring system complies with requirements of Sanitary-Epidemiological Stations on vaccines storage conditions. All available alarms ensure safe and proper storage of significant value vaccines in refrigerators. Temperature fluctuations beyond acceptable range not only can cause financial losses, but also health and life threat for people who undergo vaccinations.